The ocean around the Galápagos Islands hosts thousands of female sperm whales and their calves that have organized into clans with their own dialects. (Mature males congregate in colder waters near the poles.) 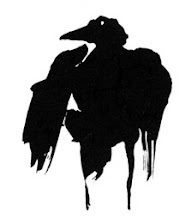 How these clans form has been something of a mystery until now. 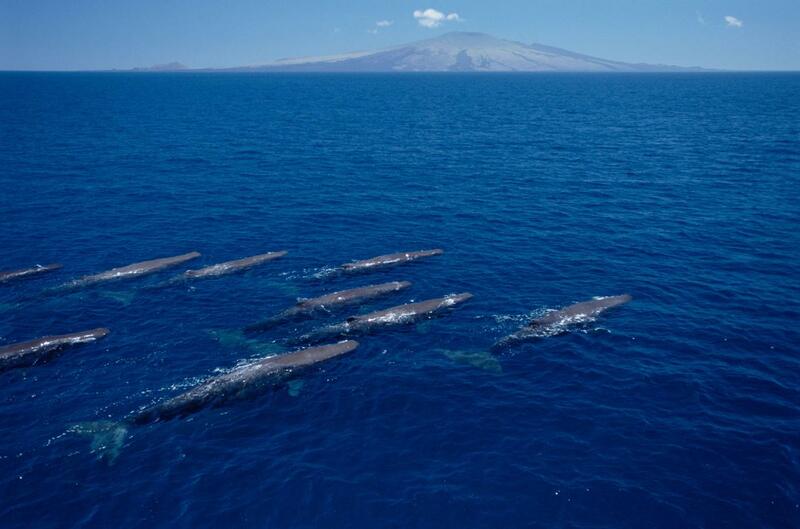 A study published Tuesday in the journal Nature Communications suggests that culture—behaviors shared by group members—keeps these sperm whale clans together. Specifically, these deep-diving whales have a distinct series of clicks called codas they use to communicate during social interactions. 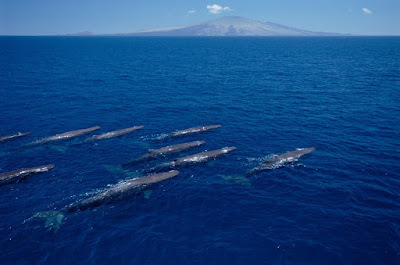 Sperm whales with similar behaviors spend time together, and they pick up vocalizations from each other. Scientists call this social learning. Whales that "speak the same language" stick together, giving rise to the clans that researchers have observed for more than 30 years.